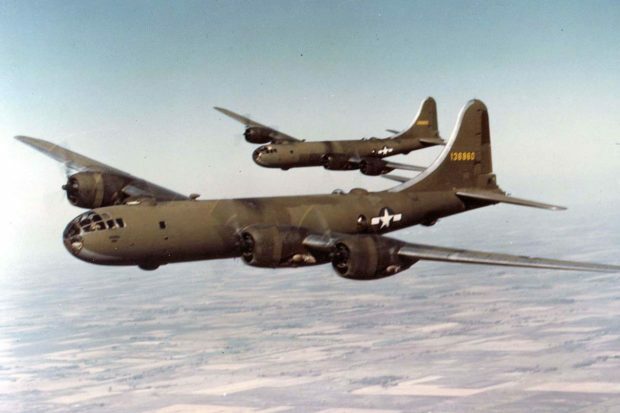 First deployed in 1944, the B-29 was a new generation bomber that carried more bombs, and flew higher, faster and farther than any other WWII bomber. It also introduced remote controlled turrets for defense and pressurized crew compartments that allowed them to forgo heavy cold weather clothing. Like the United States, Japan improved it’s fighters throughout the war. Japanese fighters became faster, were heavier armed, had self-sealing fuel tanks and some armor protection for the pilot. The Japanese Kawasaki Ki-61 had a number of B-29 kills. The Kawasaki Ki-100 only entered service in the last months of the war but was considered an excellent fighter by the U.S. 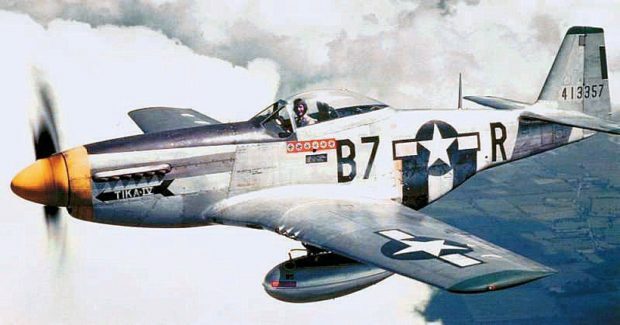 The Mitsubishi J2M, the Nakajima Ki-44 and the Nakajima Ki-84 could out perform the American P-51D Mustang and P-47D Thunderbolt at certain altitudes. 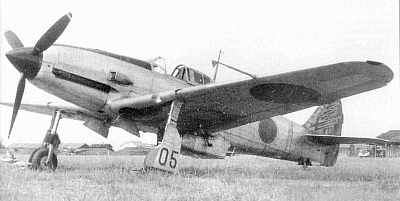 The Japanese Mitsubishi A6M Zero and Nakajima KI-43 were still in service toward the end of the war, but were little improved over the 1942 versions. Although some Zeros were specifically modified to attack B29s, none of these fighters had the high altitude performance necessary to effectively battle the B-29. 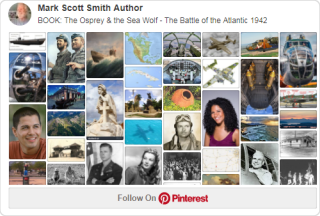 In March 1945, when the US began escorting B-29 flights over Japan with P-51 Mustang fighters from Iwo Jima, Japanese defenses against the B-29 became relatively ineffective. 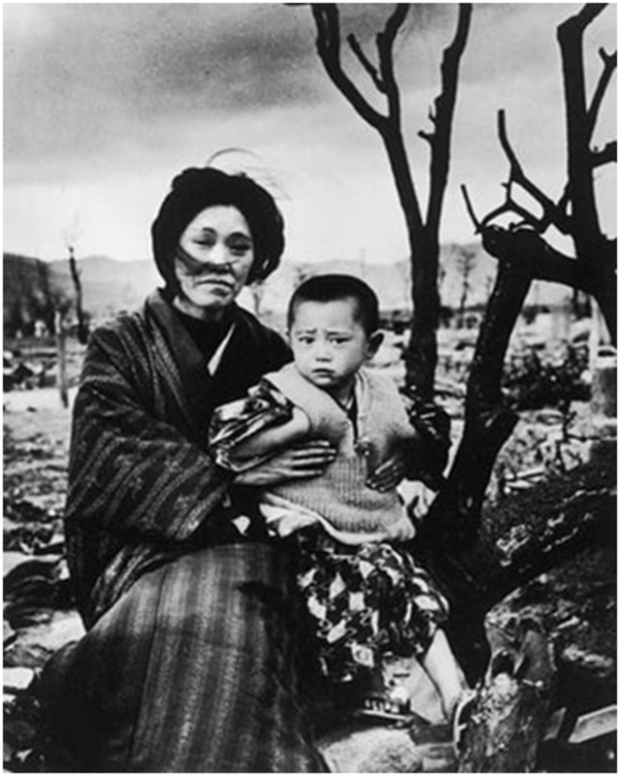 ~333,000 killed and 473,000 wounded.